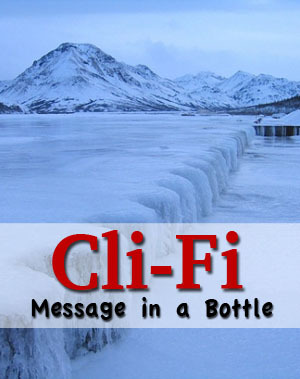 Cli-Fi: Message in a Bottle? Currently, she’s a consulting geophysicist and science fiction writer, and seeking representation for her cli-fi novel FLOW. You should follow her on Twitter. Science fiction was born asking the question, ‘What if?’ Writer’s explore parallel universes, cruise subatomic particles, travel in space and time—just name it and Sci-Fi readers are ready to hitch a ride. But Cli-Fi is a relatively new sub-genre of science fiction, springing out of the growing concern over climate change. The Earth’s climate is not a static beast—the geologic history of the world is rife with sea level changes due to natural cycles of warming and cooling. 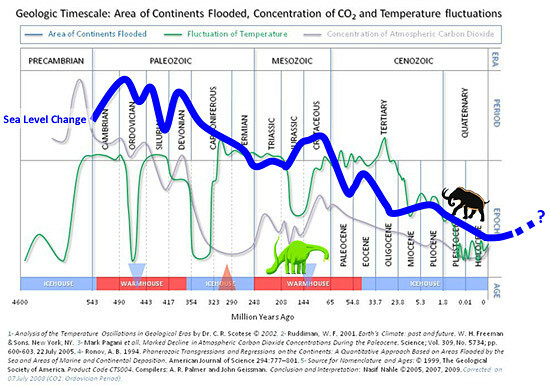 Dinosaurs roamed near inland seas until a cooling trend caused a series of Ice Ages, lowering sea levels. Subsequently, humans moved onto the Americas across newly exposed land bridges. Since the end of the last Ice Age, we have been in a period of melting ice and rising seas. However, I believe humans are exacerbating this trend to a dangerous level. Scientists warn that intense warming could shift the ocean currents into a different orientation—no one knows what havoc this could bring to the equilibrium of our world. 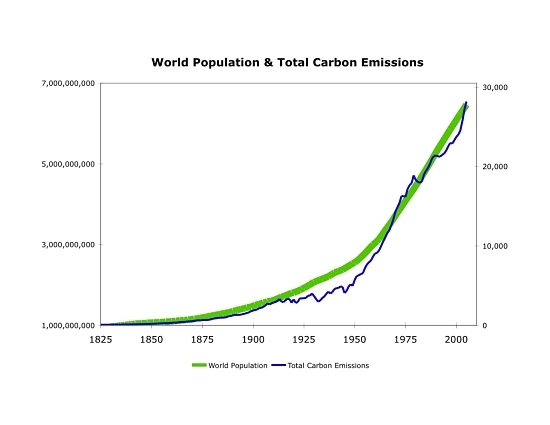 The world’s population is exploding, our industrial capacity has been globalized to countries with no environmental controls, and the resulting pollution overwhelms our fragile eco-system. The recent climate talks in Paris illustrate the difficulties, but also the urgencies of curtailing pollutants which alter our world. We now have a new globalization…. of fear. That tickle of fear sparks a new ‘world’ for science fiction writers to delve into and Cli-Fi novels have emerged. Eco-Fiction has certainly been around—Frank Herbert’s DUNE (1965) is a classic example, but the difference is the specific effect of climate change in the Cli-Fi sub-genre. For decades, novels have been written on the consequences of hurtling over the climate cliff, but the recognition of human influence on climate change initiated a call for action. One major writer in the Cli-Fi genre is Kim Stanley Robinson, notably his Forty Signs of Rain (2004). British author, Jeanette Winterson, wrote The Stone Gods (2007) set on a degenerating planet similar to Earth. A host of authors have written of ominous scenarios if we don’t fundamentally change our ways. Here are some plausible future scenarios that could result from a changing climate. Polar caps melt and sea level rises hundreds of feet. Cities and entire countries, disappearing like the fabled Atlantis. New York City—a post-Melt Venice? Social and political chaos as populations shift to dry land—humans on the move with strife and despair in their pockets. The planet’s warming temperatures cause 80% of plant and animal species to go extinct. New species take their place, and suddenly humans are no longer at the top of the food chain. It’s your turn! What other cool sci-fi scenarios could happen if the climate changes? Please leave them in the comments below. The very real threat of climate change offers wonderful fodder for science fiction. But cli-fi stories don’t have to describe depressing, apocalyptic futures. The writer’s characters take us on the journey, a human voice carrying the message of devastation, but also the hope of redemption. Wait. How is this plausible? Unless you’re setting the story millions of years in the future, and humanity has collapsed into a nearly uncivilized state, you (1) don’t have the time required for new species to arise and (2) can’t turn them into a plausible threat. We didn’t even need guns to kill off most of the predators that bothered us. It isn’t any more plausible than the Force. Brother G, in Karen’s defense, this was my addendum and it’s a writing prompt, not an expectation.